“ Take it everywhere you want to be ” Portable Computing. No comprises. Go anywhere, do anything. Equipped with MS Office 365 for work on the go. Get ready for media creation & consumption on a Hi-Def display. 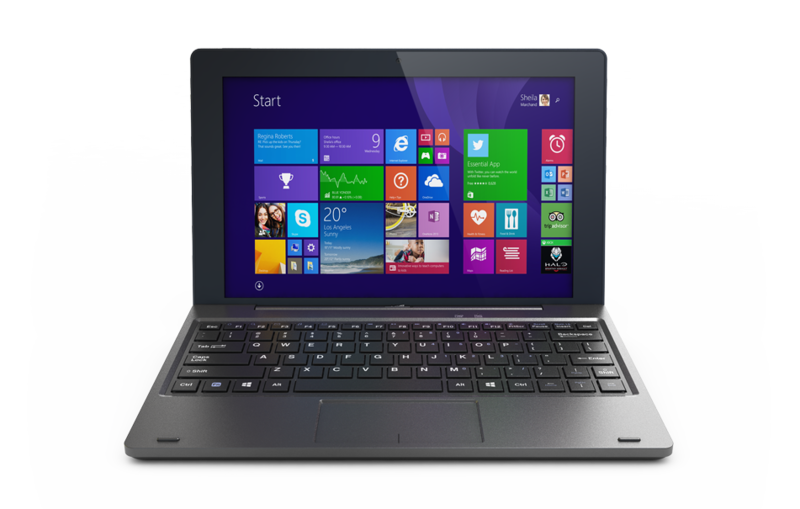 Wi-Fi connectivity to the digital age -- all in a compact tablet form factor with detachable keyboard. 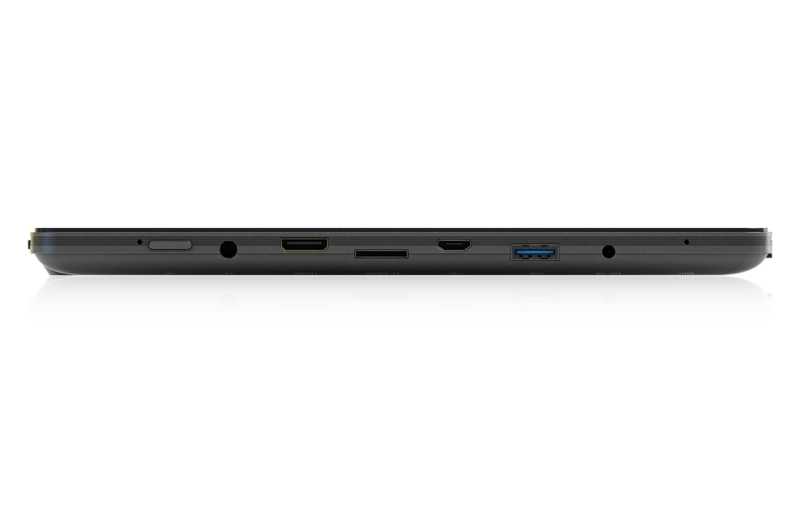 A Quad-Core processor with 2GB RAM means smooth video playback and unmatched gaming performance. It’s the only way to fly when on the go. 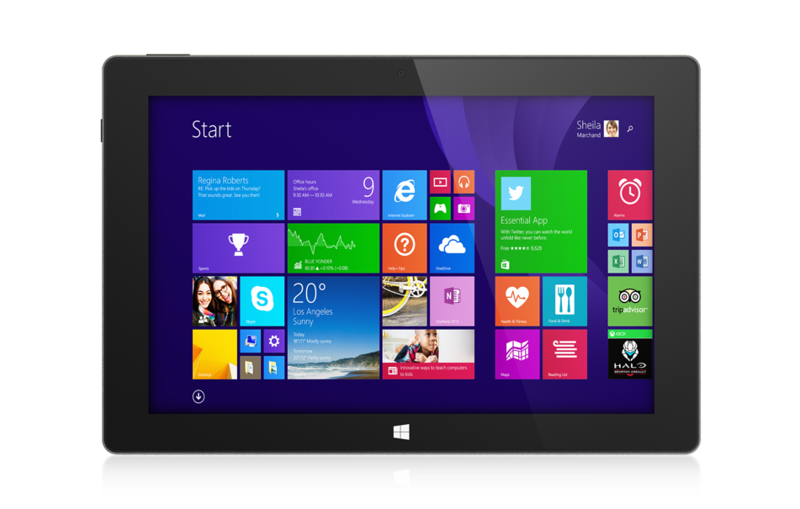 Change the way you use mobile technology with the Windows 8.1 operating system. 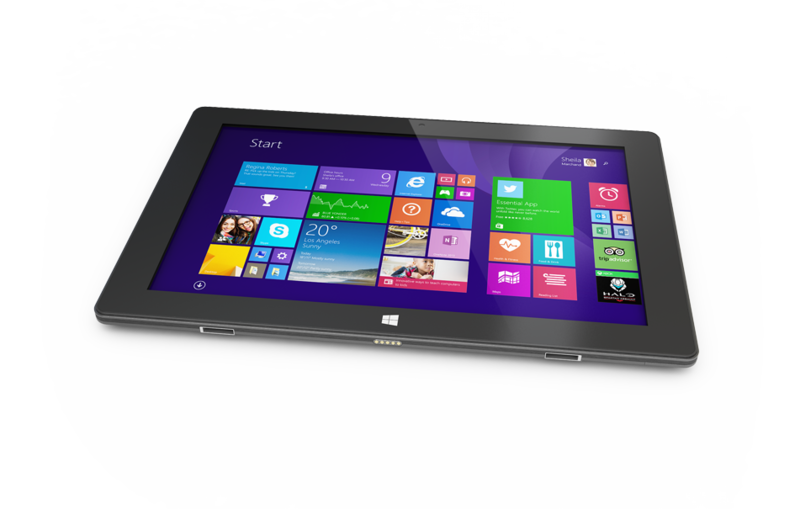 Robust and powerful, the W10 brings you the flexibility of a PC without any of the hassle. Redefine "mobile workstation" with the Microsoft Office 365 suite, which comes with your Windows 8.1 tablet. Access all of your favourites like Word, Excel and Powerpoint at anytime and anywhere. Our screen is a high resolution, full colour, and capacitive multi-touch 1280 X 800 IPS screen. Includes 2 full size USB ports, high speed USB 2.0 interface. Comes with Bluetooth 4.0 installed. Inside is a powerful multi-core Intel graphics processor. 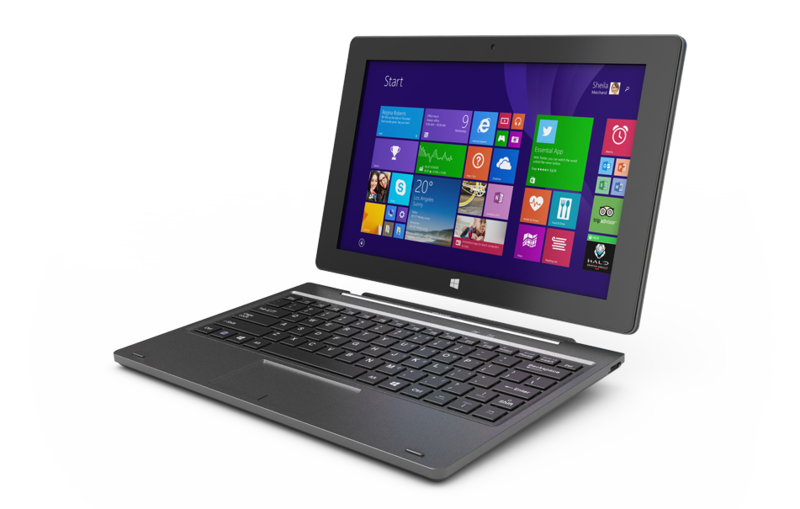 Quickly convert from the mobile tablet experience to a full on the go laptop.